I/We believe that God is working in a unique way through the vision of Pastor Brown to build a legacy for our youth and reach the various communities of the San Antonio area. I/We prayerfully step out in faith and commit the following above and beyond my/our regular tithes and offerings. Please contact me, I would like to make a donation of stock, real estate, or another asset. 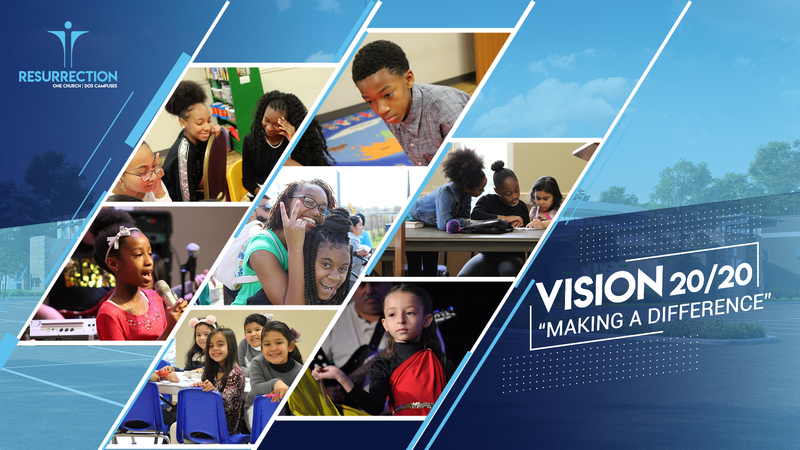 By typing my name below I am stating that I have read and understand the "Vision 20/20 Making a Difference" brochure this will be used as my electronic signature.